The Ariel Team provides focused agile software development and maintenance for CODIS, a mission-critical application for the FBI. CODIS is a client server application developed using Microsoft .NET that supports a database repository of DNA profiles from individuals, unsolved crime scene evidence, and missing persons. CODIS software allows local, state, and national laboratories to compare DNA profiles electronically, thereby linking serial crimes to each other and identifying suspects by matching DNA profiles from crime scenes to individuals’ profiles. Additionally, the CODIS software is used to assist with the identification of unidentified human remains, missing persons and disaster victims. The Test Engineer will support the DMSS program by providing automated and manual testing expertise to a Scrum Team tasked with delivering functional enhancements to the CODIS system. The ideal candidate will have hands-on experience with automated software testing and scripting, knowledge of testing best practices and defect management processes, and proven experience in delivering quality products. A background or strong interest in business analysis or requirements analysis would be beneficial. If you are interested in getting more information about this opportunity, please contact Irina Rozenberg irozenberg@arielpartners.com at your earliest convenience. At Ariel Partners, we solve the most difficult problems that inhibit technology from enabling our customers to achieve their goals. Our vision is to be recognized by our stakeholders as an elite provider of IT solutions, so when they have their biggest challenges we’re on their short list. We’re looking for team members who share our values of: Integrity to do the right thing even when it hurts; Commitment to the long term success and happiness of our customers, our people, and our partners; Courage to take on difficult challenges, accept new ideas, and accept incremental failure; and the constant pursuit of Excellence. 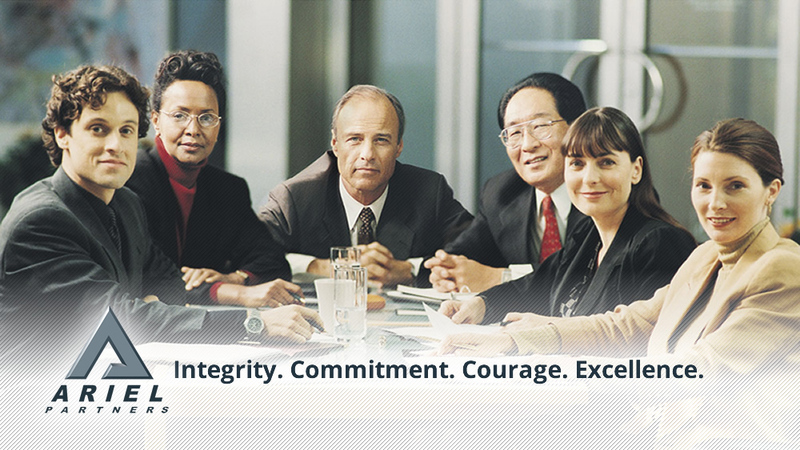 Ariel Partners is an Equal Opportunity Employer in accordance with federal, state, and local laws. Ariel Partners offers management consulting, technical implementation, and training services with specific expertise in Agile, DevOps, Kanban, Biometric Systems, Test Automation, and Enterprise Architecture. We also offer Strategic Sourcing of IT talent. Ariel has been providing IT consulting services since 2000. Thanks for applying for the position of Test Engineer with Ariel Partners through Dice.